Maybe there’s a good reason you dislike cold weather: The risk of death from a heart attack is higher in the winter than in the summer, a new study says. They found the risk of dying within 30 days of a severe heart attack was nearly 50 percent higher in the coldest months (November to April) than in the warmest months — 28 percent versus 20 percent. That was true even though the overall number of heart attacks was the same in the coldest and warmest months. It’s not clear from the study if the results would apply in other parts of the United Kingdom or elsewhere in the world. 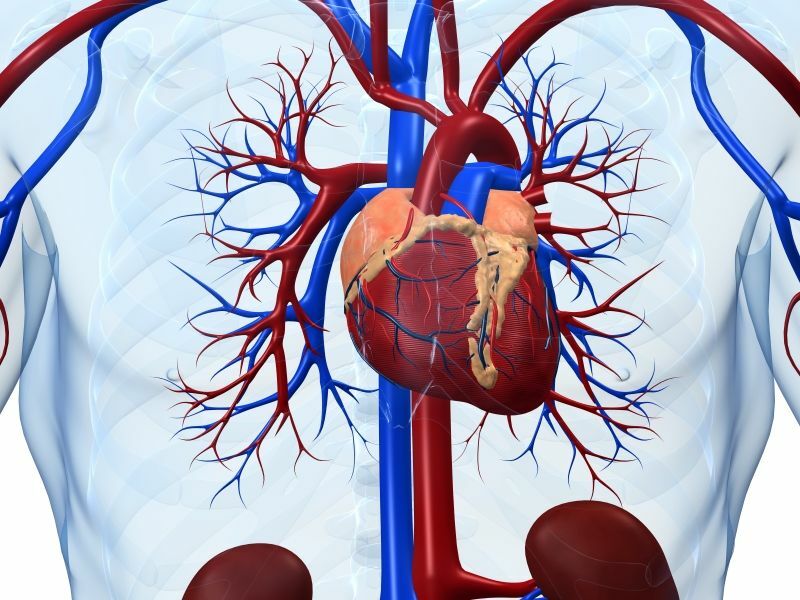 Still, “there is no physical reason why a heart attack, even the most severe, should be more deadly in winter than in summer, so we must do further research to find the cause of this difference and remedy it,” said study leader Arvindra Krishnamurthy. Potential explanations could include longer time to treatment, prolonged hospitalization and delays to discharge, and increased prevalence of winter-associated infections. In the sickest patients, these infections could be potentially lethal, Krishnamurthy noted in a British Heart Foundation news release. The preliminary research was presented Tuesday at the British Cardiovascular Society Conference, in Manchester, England. Another heart specialist said it’s vital to find out why there are these apparent differences. “You obviously can’t choose when you have a major heart attack, but it shouldn’t have such an impact on your chances of surviving,” said Dr. Metin Avkiran, associate medical director at the British Heart Foundation. “Although we’ve made huge strides in the last 50 years, we must urgently fund more research to continue to drive down the number of heart attacks and ensure more people can live full lives even after a heart attack,” Avkiran said.